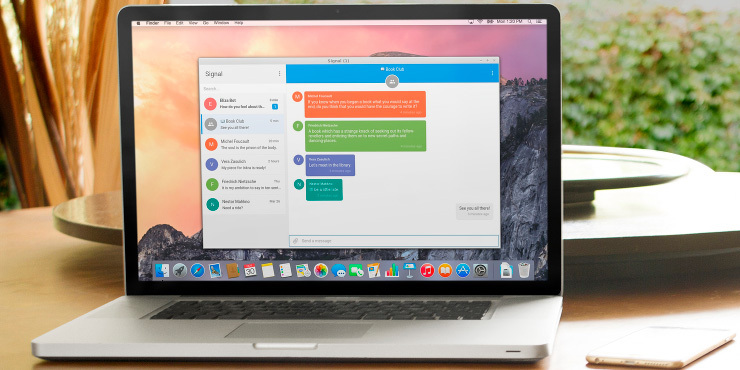 Four months after it launched in closed beta, Open Whisper Systems’ Signal messaging app for desktop is now available to all. You can grab Signal from the Chrome Web Store and login using your Android device with the mobile app installed. Once you’ve registered with your phone number, you can message your contacts securely for free – every conversation is encrypted from end to end and there are no ads tobother you. You can send text, audio, images and video as with most other apps, but the desktop app still needs some work. There’s no way to create a group – you’ll need your Android app to do that – and it still doesn’t support logins from iOS devices. Still, it’s nice to have another robust tool for messaging people without being spied on. The app is also open-source and its code is available to view on GitHub.